Situated on the first floor this beautiful one bedroom apartment features a large living/dining room and a walk-in wardrobe for added convenience. This apartment is situated on the ground floor of Beck House and features a walk-in wardrobe for added convenience and a large living/dining room. Situated on the first floor this beautiful one bedroom apartment features a walk-in wardrobe for added convenience and a large living/dining room. The Boys is lovely one bedroom apartment is situated on the first floor of Beck House. This apartment features a walk-in wardrobe for added convenience and a large living/dining room. This apartment is handed! Situated on the ground floor this beautiful one bedroom apartment features a walk-in wardrobe for added convenience and a large living/dining room. This apartment is handed! Featuring a private terrace, The Heath is a stunning one bedroom apartment. There is also a walk-in wardrobe for added convenience and a storage room to help you make the most of your space. 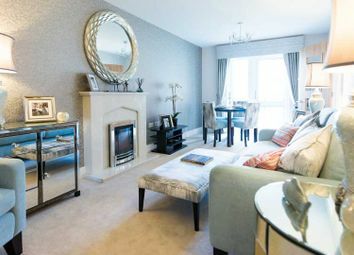 The Louis is a spacious one bedroom apartment situated on the first floor. This apartment has a fully fitted kitchen, large walk-in wardrobe for added convenience and a spacious living/dining room. Situated on the first floor, The Henry is a stunning two bedroom apartment featuring two spacious bedrooms, a large living/dining room and an en-suite in the master bedroom. This apartment is situated on the second floor and features en-suite in the master bedroom, a fully fitted kitchen and multiple storage rooms to help you make the most of your space. This beautiful apartment is situated on the ground floor and features two spacious bedrooms, large living/dining room and a walk-in wardrobe for added convenience. The Viner is a lovey two bedroom apartment featuring an en-suite in the master bedroom, a storage room to help you make the most of your space and a large open plan living room and kitchen. 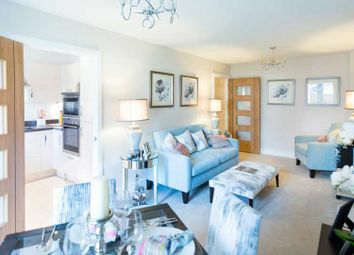 The Barlow is a large two bedroom apartment featuring an open plan kitchen and living room, a walk-in wardrobe in the master bedroom for added convenience and multiple storage rooms to help you make the most of your space. The Henry is a stunning two bedroom apartment featuring a large living/dining room, two spacious bedrooms and an en-suite in the master bedroom. The Thompson is situated on the second floor and features two specious bedrooms, a walk-in wardrobe in the master bedroom for added convenience and a large living/dining room. 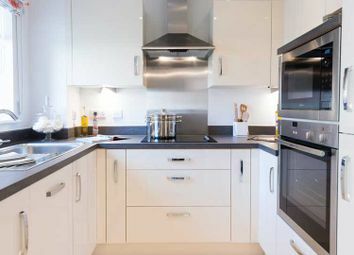 This apartment features a fully fitted kitchen, en-suite in the master bedroom and multiple storage rooms to help you make the most of your space.